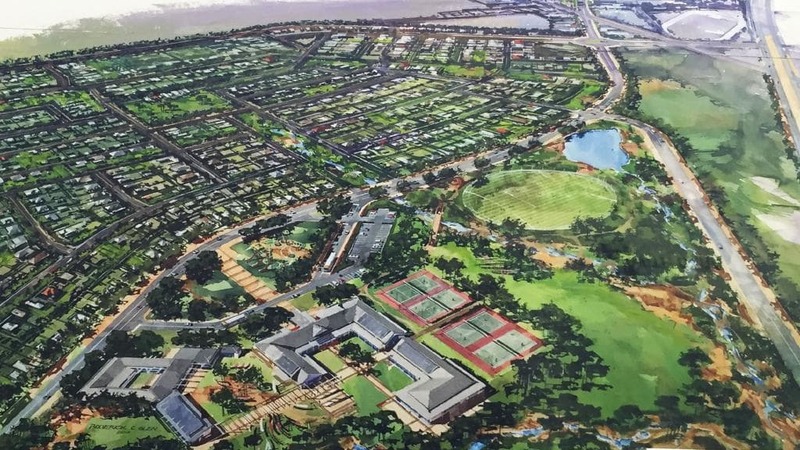 Developers of a new $1.2 billion residential estate in Adelaide’s northern suburbs say they are speeding up the release of blocks due to strong demand from buyers. 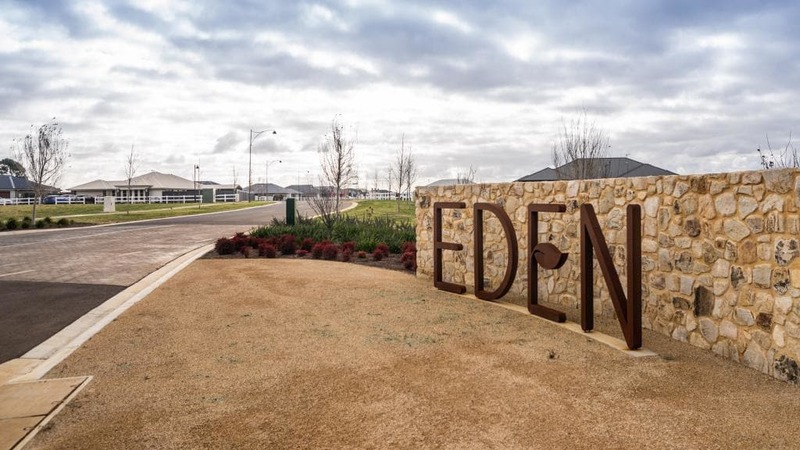 The Eden development at Two Wells – 40km north of Adelaide – offers block sizes from 900sqm to 2ha, with the larger than average allotments “striking a chord” with buyers, according to Eden Two Wells project manager Ruth Vagnarelli. “The northern Adelaide market is so strong that since October we have appointed civil contractors to be continuously on site at Eden,” she said. An aerial concept image of Hickinbotham Group’s Eden and Liberty developments at Two Wells. Stage 7 of the Hickinbotham Group development is now on the market, offering block sizes from 900sqm and priced from $199,500. Sales at Eden passed 100 last month, with 40 per cent of the estate sold. Ms Vagnarelli said buyers had been particularly attracted to the larger than average block sizes on offer. “It is so exciting to see Eden take shape as families continue to move in,” she said. Eden and sister development Liberty are expected to boost the Two Wells population from around 2500 to 10,000. The project is expected to create more than 3000 jobs in the region, and around 470 construction jobs a year over the next 20 years.